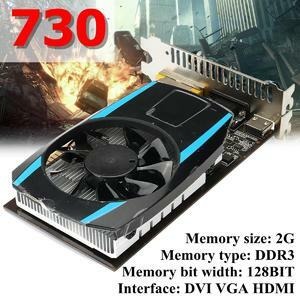 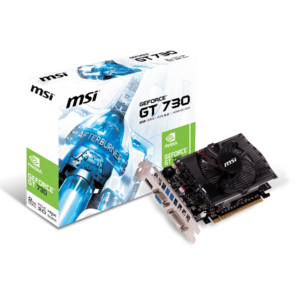 The Lowest price of Gt 730 in Pakistan is Rs. 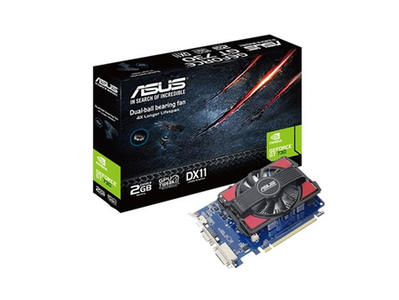 5,999, and estimated average price is Rs. 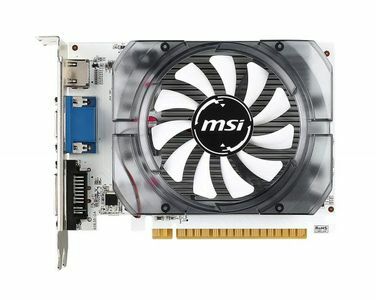 6,797. 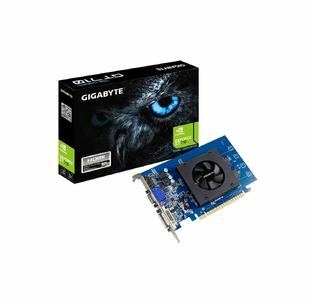 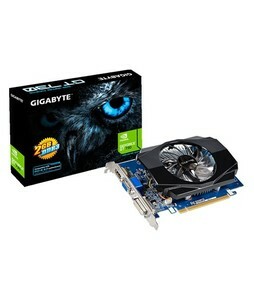 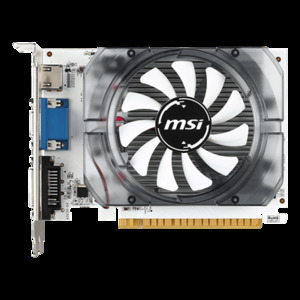 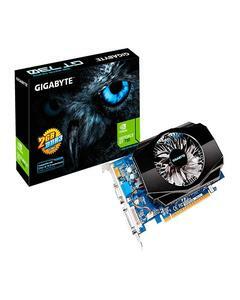 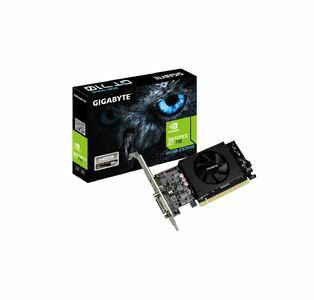 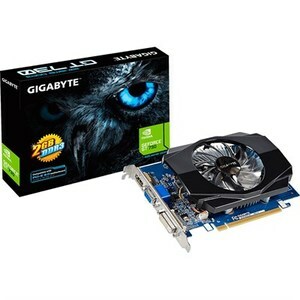 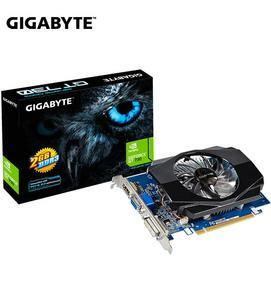 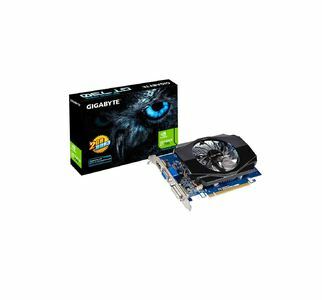 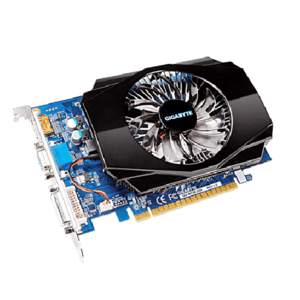 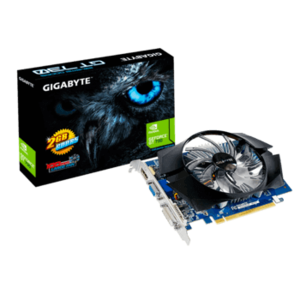 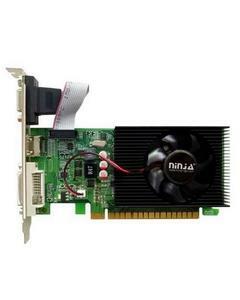 Get the latest price for Gigabyte Nvidia, For Nvidia, Gt730 2g, Gigabyte Gv-n730d3-2gi, Msi Geforce, Zotac Geforce, Geforce Gt, Msi Nvidia, Nvidia Gt730, and other products. 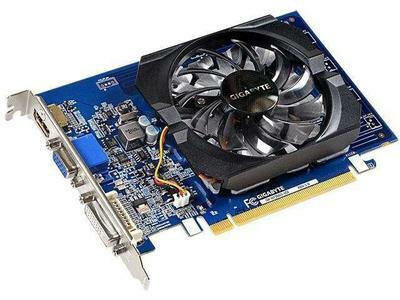 The prices are collected from the best online stores in Pakistan like Eitimad.com, Daraz.pk, Shopperspk.com - updated Apr 2019. 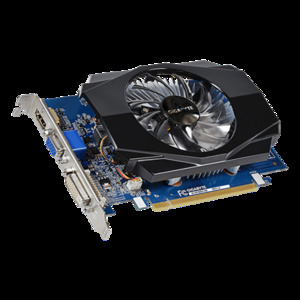 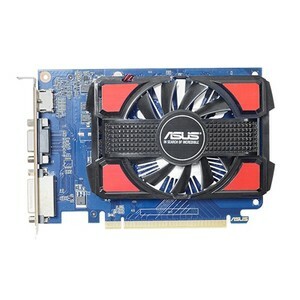 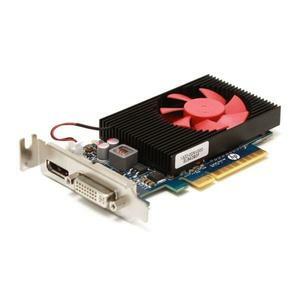 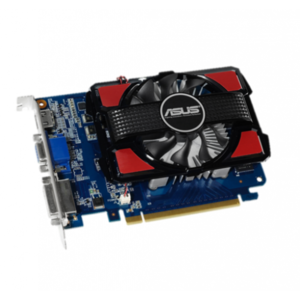 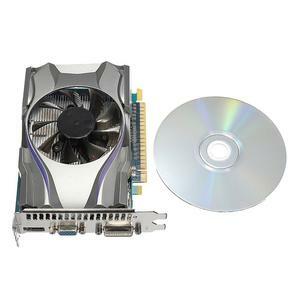 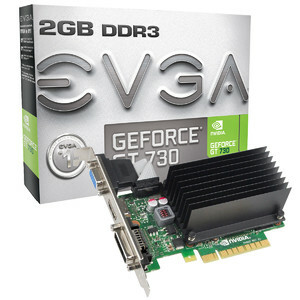 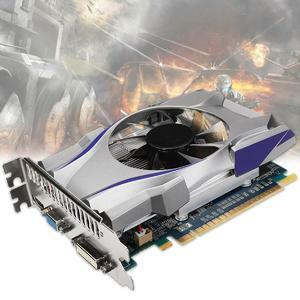 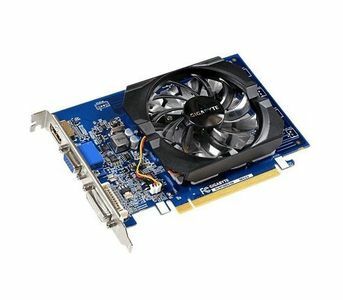 The GeForce GT 730 by Nvidia is an entry-level graphic card by the leading gaming hardware manufacturer. 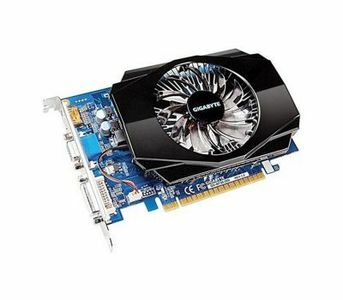 The GT 730 enhances your PC's multimedia performance by improving web-browsing and making photo/video editing a breeze. 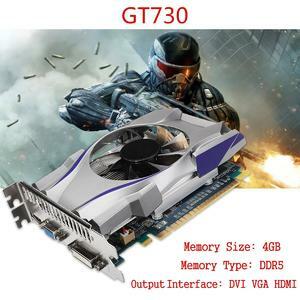 The GeForce GT 730 is also suitable for gaming and can support games such as Far Cry 5. 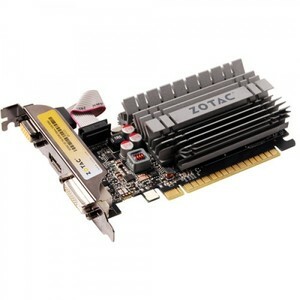 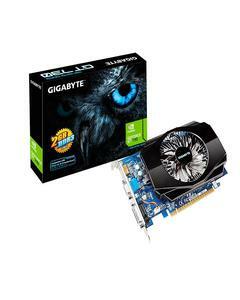 The card features 96 CUDA cores with a memory clock speed of 1.8 Gbps and a memorize size of up to 2 GB.